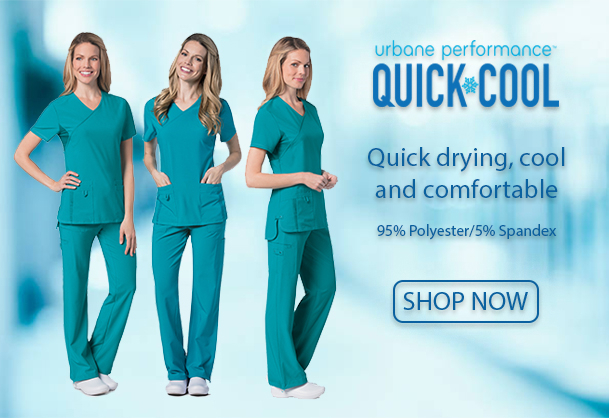 The Landau family of brands features the widest range of superior-quality scrubs, including flattering options for the style-seeker, the comfort lover, and every personality in between. 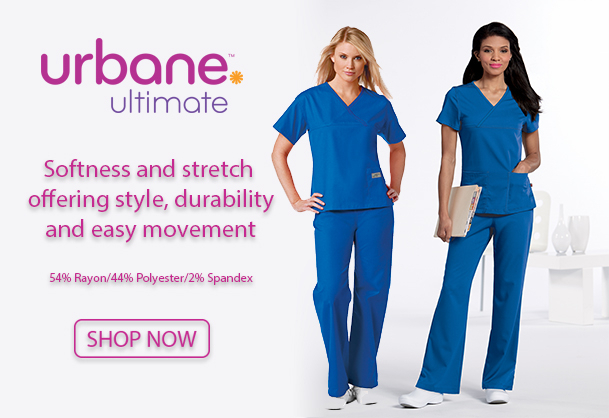 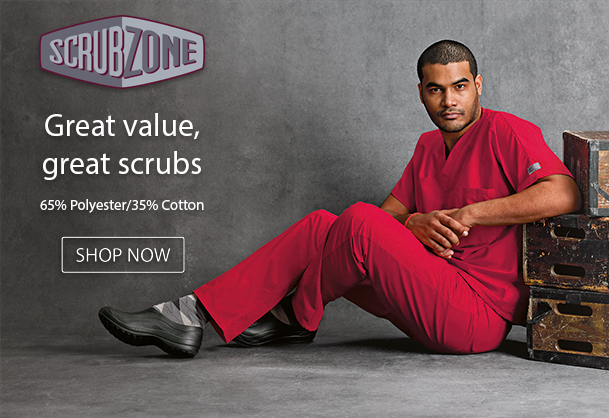 Scrubs are more than work clothes, they're a symbol of clinical competence and self confidence. 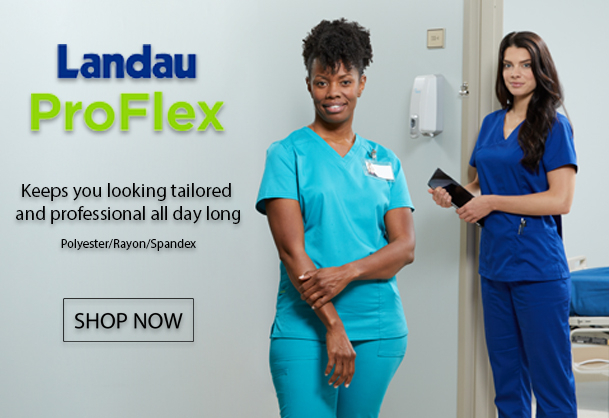 That's why every garment in the Landau brand family includes the features you want most in workwear - exacting fit, easy care, and styles that help them look and perform their very best. 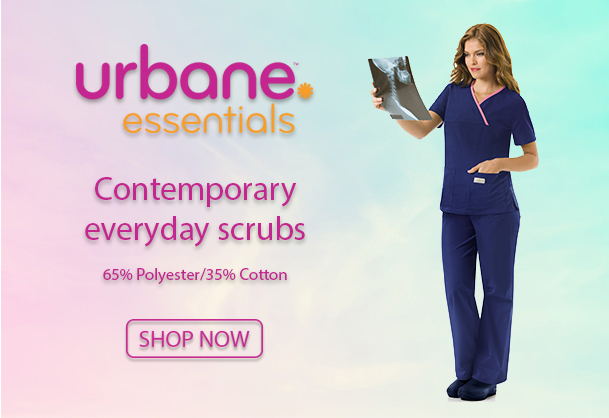 Every day, in many different ways you are somebody's hero. 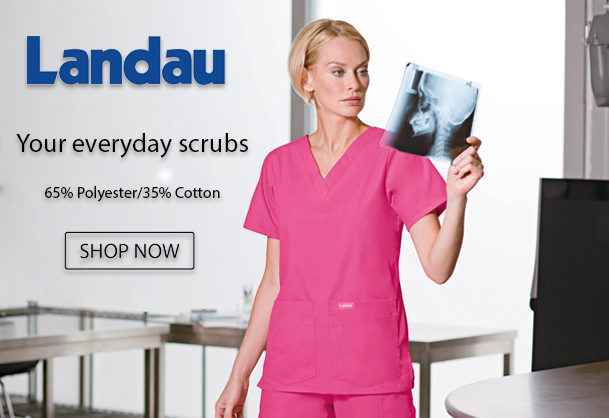 Landau design scrubs to be as super as you are.